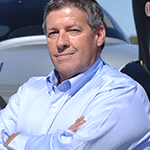 I found the people at Cirrus Aircraft are passionate about our aircraft. 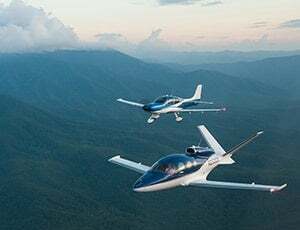 They exhibit a willingness to teach and learn, pride in workmanship and a dedication to produce the best, safest aircraft possible. Duluth is an internationally recognized port city on the westernmost tip of Lake Superior renowned for its natural beauty and history of opulence. The Grand Forks area is home to a great mix of sports events, a vibrant arts scene, miles of biking, hiking and inline skating trails and other recreation, plus a revitalized downtown. Along with an outstanding public and private schools, the City of Grand Forks is honored to be the home of the University of North Dakota; an integral part of what makes Grand Forks such a great place to live, learn, work, play, and stay. Knoxville, Tennessee is often described as a hidden gem. First-time visitors are typically amazed by all this city has to offer. Very few places offer the opportunity to experience live music, culture, outdoor adventure, eclectic shopping and highly acclaimed cuisine in one unique location. Among Knoxville's attractions are museums, a zoo and World's Fair Park, site of the 1982 World's Fair. University of Tennessee sports draw lots of fans, as does the Women's Basketball Hall of Fame. In this one, unique city, mountains meet music… art meets adventure… and culture meets cuisine.